Where Real Estate and Education Meet! We are a local company that is proud to be part of the Dorchester brokerage community. We will work on your behalf and in your best interest while engaging our real estate peers to get business done. 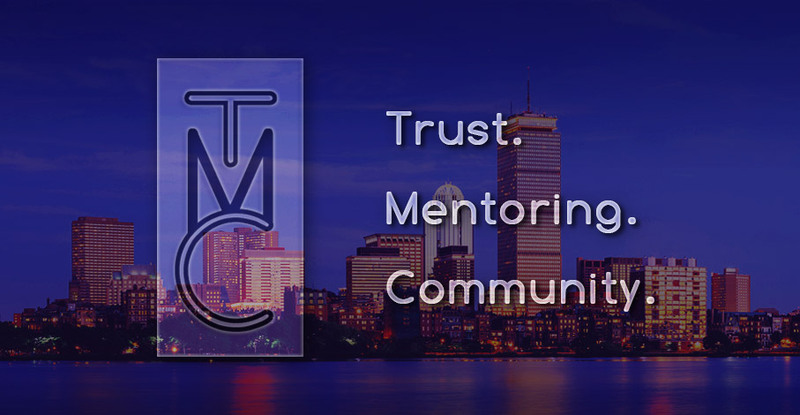 Copyright © 2019 The Maneikis Companies – Dorchester Real Estate Office. All Rights Reserved.